The solution is pretty simple just disable imap access for every label that has a \ in its title. 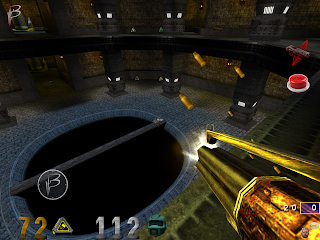 Beben III is a Quake 3 engine for iOS devices based on ioquake3. 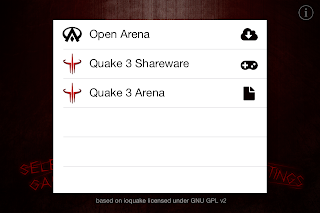 It allows you to play Open Arena, Quake 3 Arena or Quake 3 Shareware. 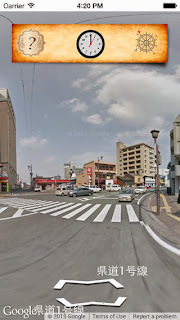 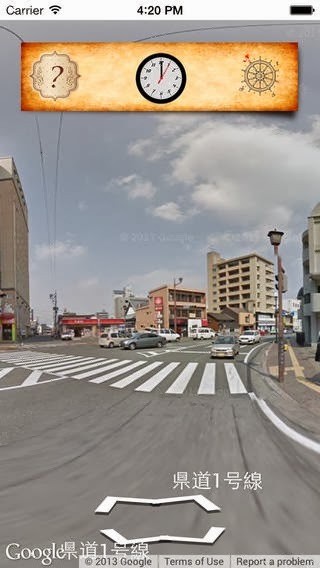 It supports retina resolution and should work flawlessly on all your iOS devices. 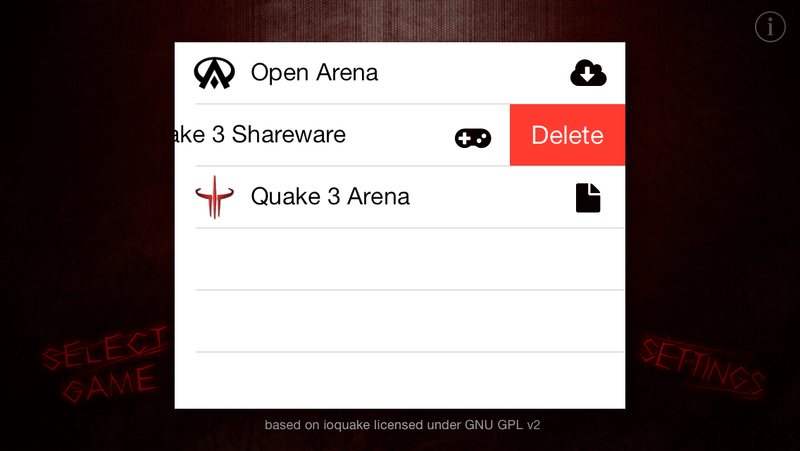 When you press "SELECT GAME" you can choose what game you want to download/play. 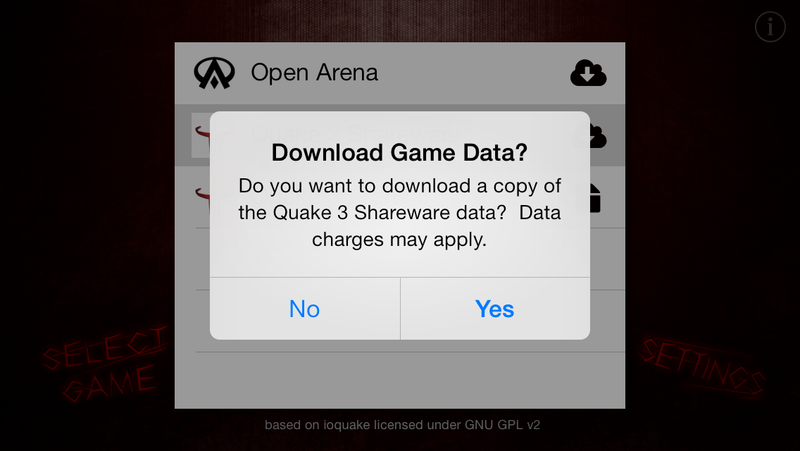 Just tap on either "Open Arena" or "Quake 3 Shareware", for "Quake 3 Arena" you need to own the original game and import it with iTunes File Sharing (see below). 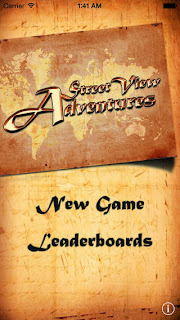 While the game files are downloading you will see a progress bar to keep you informed about the current progress. 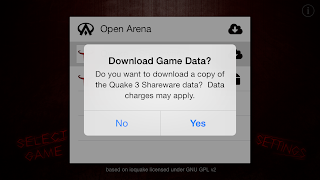 You can cancel and restart the download at any time buy tapping the "X" button on the right side. 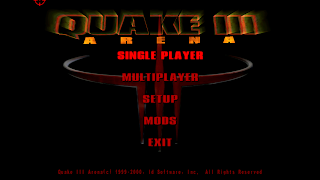 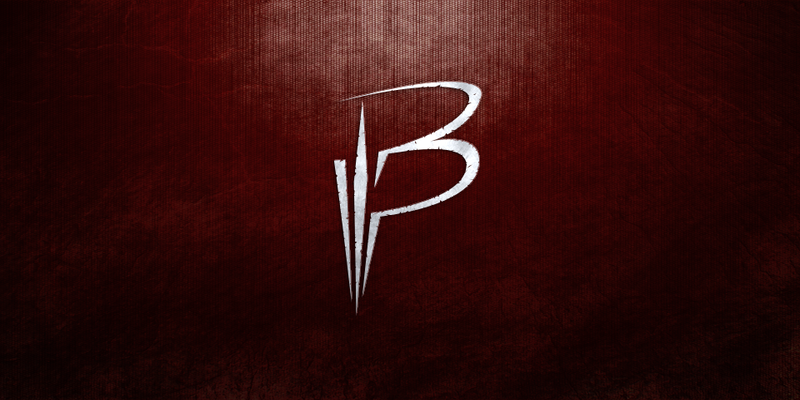 To play Quake 3 Arena on Beben III you will need the official game files updated to the latest version (v1.32 zip available here). 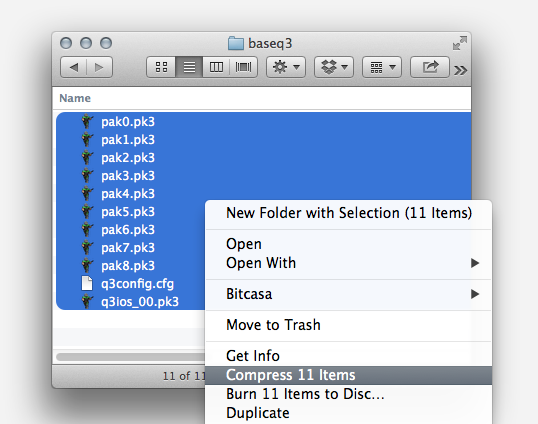 1) Navigate to the baseq3 folder located in your quake 3 installation. 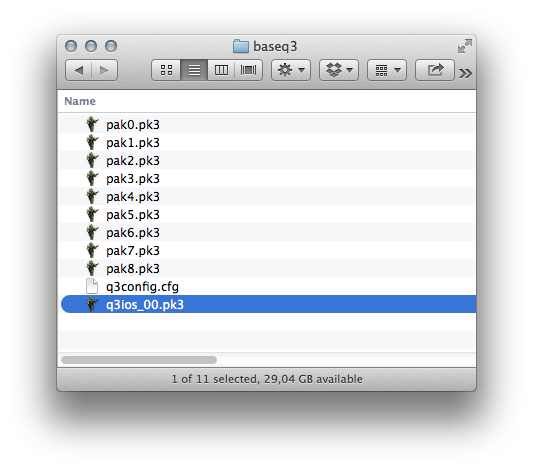 2) Download q3ios_00.pk3 and place it inside the baseq3 folder. 3) Create a zip file of the folder contents. 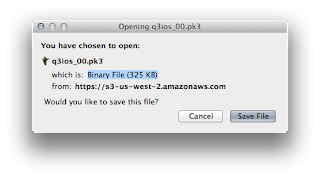 4) Rename the zip file to "baseq3.zip". 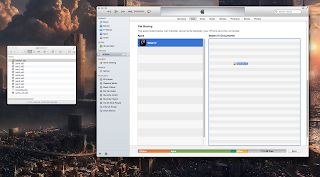 5) Open iTunes and connect your iOS device. 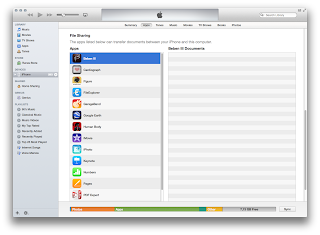 In the "App" section of iTunes scroll down to "File Shargin" and select "Beben III". 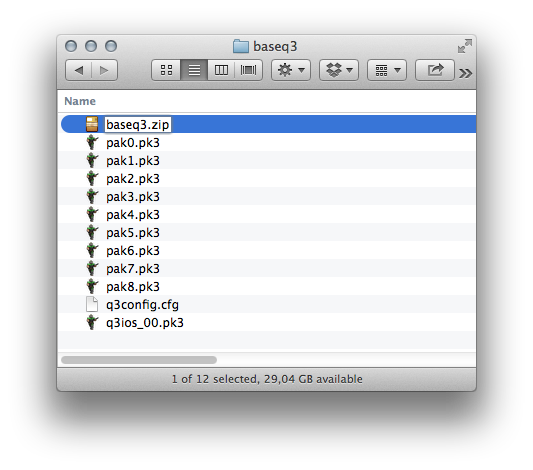 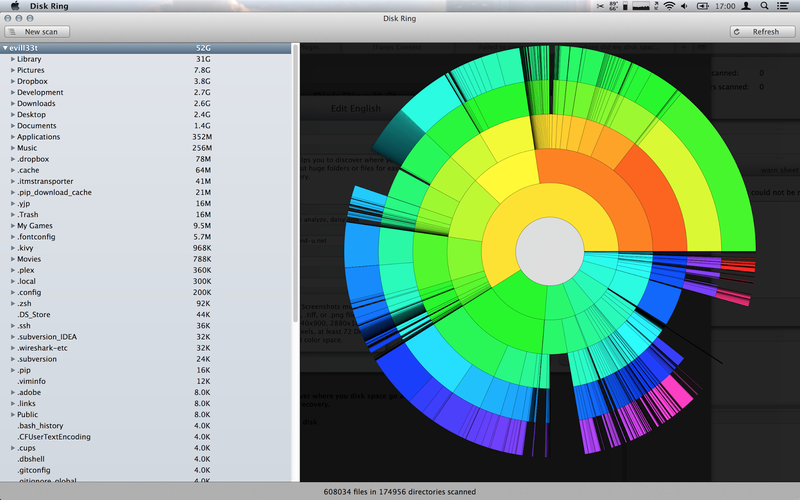 6) Drag'n'drop the baseq3.zip to the "Beben III Documents" section. 7) Start Beben III on your iOS device and tap "Quake 3 Arena" a few seconds later the game will start. Where to buy Quake 3? 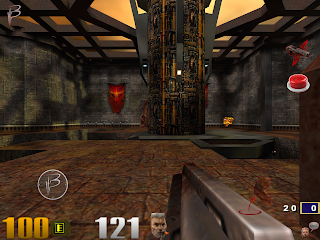 Steam, Amazon, or a local reseller. If your game files get somehow corrupted or you want to clear some space on your device just swipe from the right to left in the "SELECT GAME" screen. 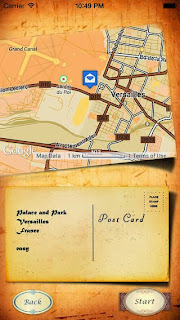 If you want access to the source code just drop me an email to ronny.stiftel[at]gmail.com. 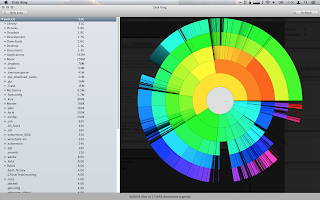 FolderStat Pro helps you to discover where your disk space go and single out huge folders or files for easy clean up and space recovery. 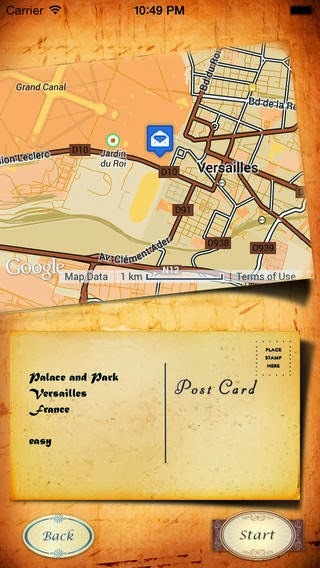 Next version will feature "Points of Interest" and more navigation options. 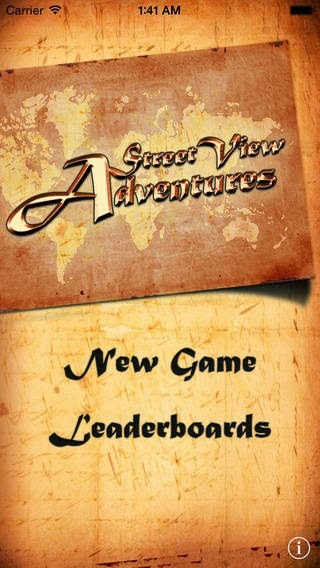 Buy for 0,99$ from iTunes.